Like to learn about history? 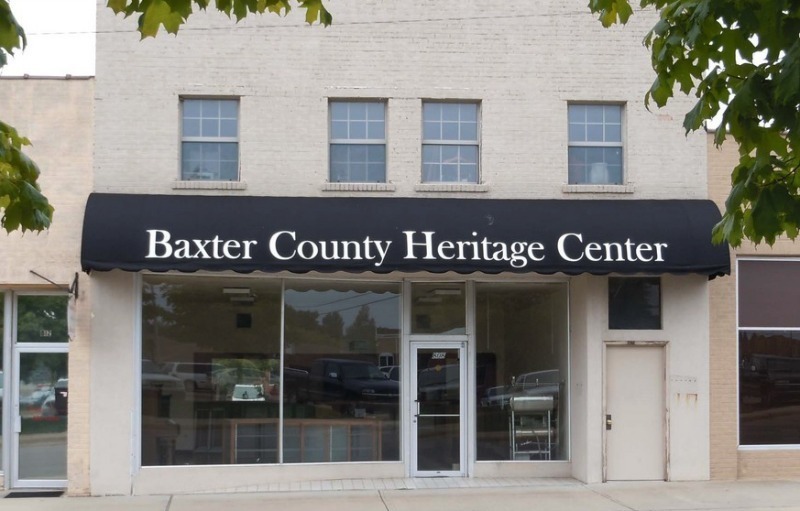 The Baxter County Heritage Center is the place to go! Our area is filled with a lot of interesting history. Historical properties to visit include Casey House, Wolf House, Rollins Hospital, and Rapps Barren. Stop in at the Baxter County History to leave about our one of a kind area.